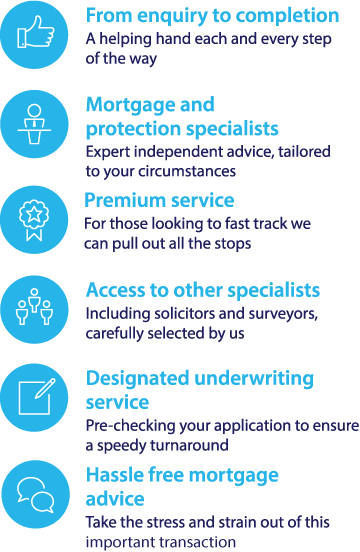 To investigate your mortgage options including BOI call our mortgage team on 0117 313 7780 or fill in our call back form. Bank of Ireland currently provides a selection of mortgages for UK customers via the Post Office. Use our FREE mortgage calculator to compare over 5,000 mortgage deals instantly. The Bank of Ireland can trace its origins back to 1781, when it was created by the parliament of Ireland via the Bank of Ireland Act. Today, the Bank or Ireland offers mortgages to its UK customers through the Post office. You can find out more about the different Bank of Ireland mortgages and make sure you get the best mortgage for your needs by using our FREE online mortgage comparison tool above.